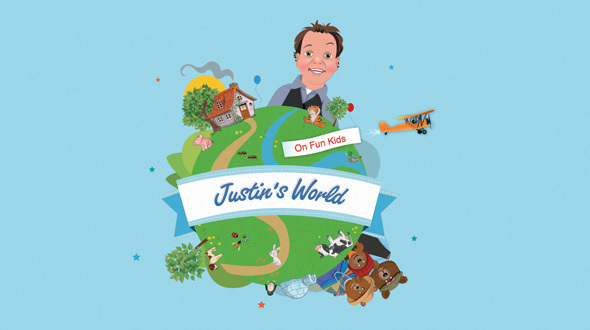 Justin’s World is now on air every weekday from 9am, straight after Breakfast with Luke! It’ll keep you entertained with tonnes of fun stuff including your favourite sing-a-long tunes, silly chit chat, games and Justin’s World News. To discover more of Justin’s World go to the App Store where you”ll find Goldilocks, Lettersounds and Jigsongs – three apps to help little ones laugh while they learn! 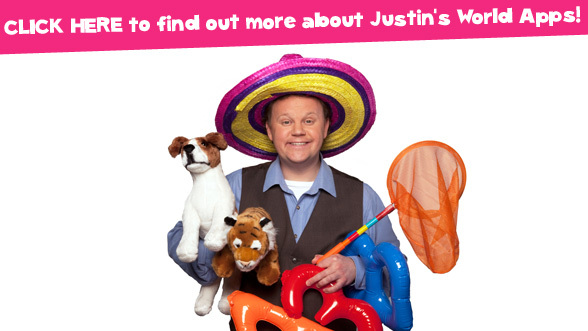 Click here to enter Justin’s World! 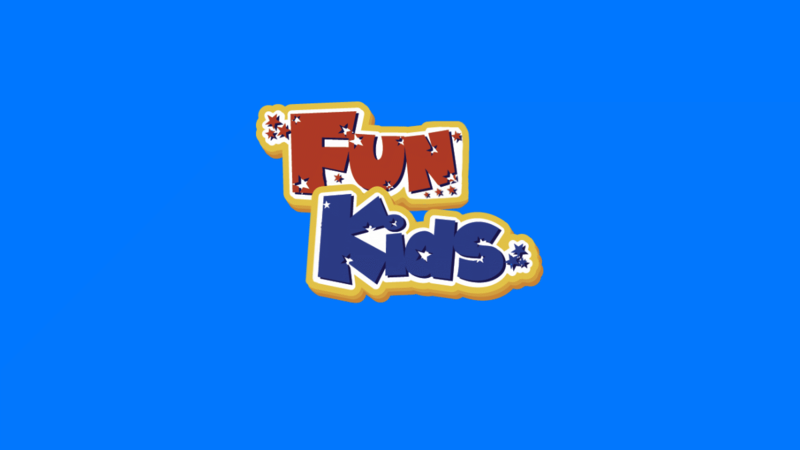 Remember, you can listen to Fun Kids on DAB Digital Radio in London, and across the UK online here at funkidslive.com and on mobile phones too. Click here to find out more ways to listen! Want to see what else is on Fun Kids? Click here for our full schedule!